When it comes to bringing fun to local events, schools, festivals, fall fairs, company picnics etc., we are the source in the North. 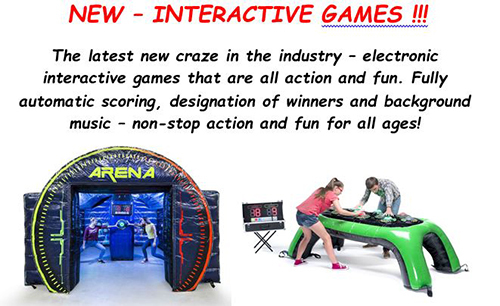 Steady expansion and our many satisfied customers have enabled us to bring a greater variety of safe fun and excitement to children and adults of all ages in Northern Ontario and Quebec. We are Northerners, like yourselves, who are committed to our youth, to our communities and our Northern way of life. We are here to help you make your event the best it can be. 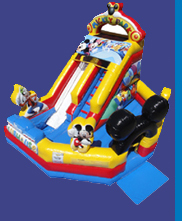 Our winning policy is to help you bring fun and joy to our children in the North and to offer you the best possible selection of inflatable attractions, service and care at a price that you are comfortable with. We are committed to work with you to put together the best package of attractions that will meet the needs of your event and your budget, using our attractive multi-unit, multi-day discounts. AB Promotion & Development is pleased to advise you that we are fully licensed and certified by the Technical Standards & Safety Authority (TSSA) as is required by law in Ontario. This brings added safety and security to your event. As TSSA certified Amusement Device Operators we have licensed ADM–I Mechanics, we carry $5 million Liability Insurance and our certified attractions are inspected every year. 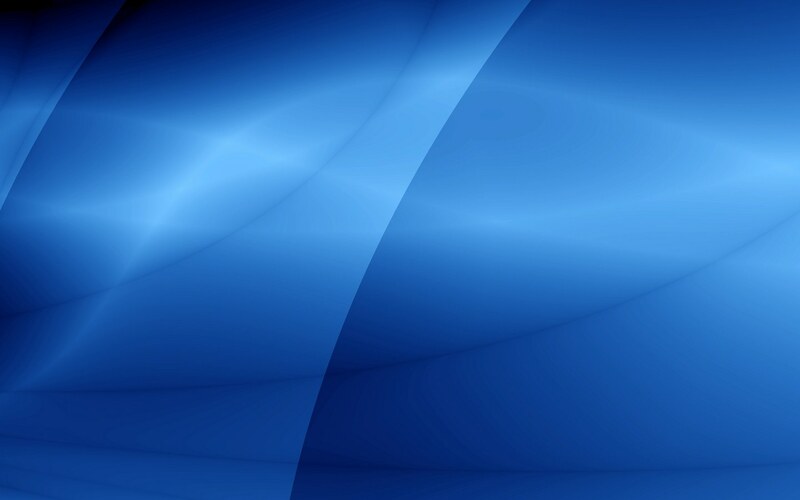 See FAQ’s for more information. Thanks to a new endorsement in our $ 5 million Liability Insurance Policy, when you sign our Rental Agreement you are automatically “added insured” on our policy. 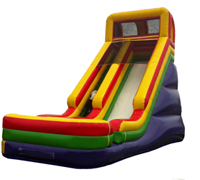 This is part of our commitment to give you peace of mind when renting our inflatables and games....and this at no extra cost to you! 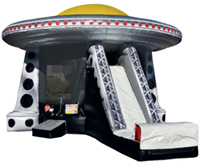 Please view our pages with info about the many exciting and safe inflatable attractions we have to offer! Please don’t hesitate to contact us for more information and/or to request a quote for your event! We are here to help and will assist you in making yours the best event ever!